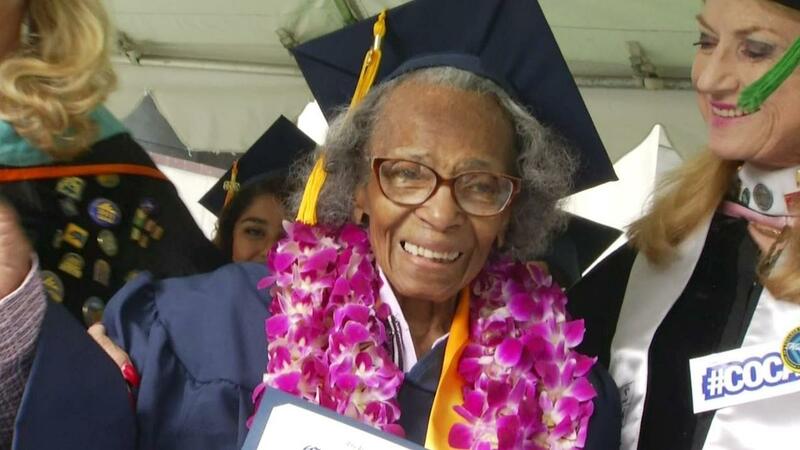 At 99 years old, Doreetha Daniels finally realized the fulfillment of a lifelong dream — to earn a college degree. Sixty-three years after her high school graduation, Daniels earned an associate of arts degree in social science from College of the Canyons in Santa Clarita, California, making her the oldest graduate in the university’s history. She walked across the stage to receive her diploma last week. 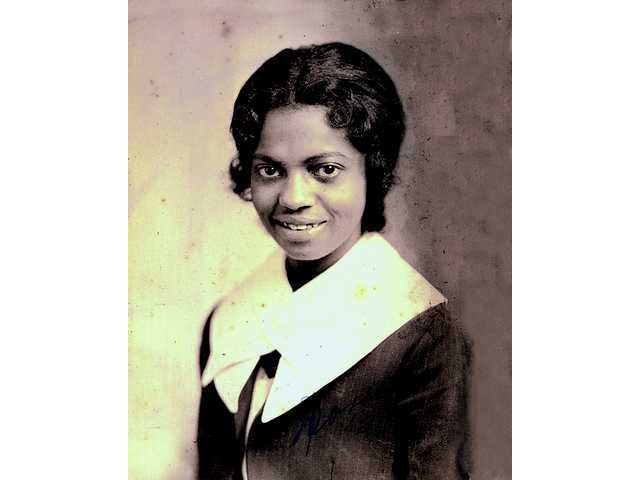 Born in Nebraska in April 1916, Daniels moved to California in 1947 where she hoped to study nursing. However, because she was considered an out-of-state student, she was not accepted into college. So, she married and raised a family of her own, got a job at McDonnell Douglas, and became active in the civic affairs of her community. After retirement Daniels pursued various hobbies to keep her mind occupied. These however, became boring after a while. So, at the age of 90, after watching her kids and grand kids earn their college degrees, she decided it was finally time for her to fulfill her dream of earning a college degree. She enrolled at the College of the Canyons and chose to major in sociology because she loves people. Daniels drove herself to school until she suffered a stroke. The stroke, she said, was not nearly as tough on her as trying to pass math and statistics. But, with the help of tutors, she made it. At a pace of two courses per semester during her eight years at College of the Canyons, Daniels finally earned her associate of arts degree. Daniels enjoyed rock-star status at the May commencement ceremonies. She stood before her fellow students and waved to a cheering crowd. “I accomplished what I wanted to do, and this is my dream come true,” she said. In a campus press release, Daniels said she wanted to finish her education to better herself. Amazing! I think that the Apostle Paul would have congratulated Doreetha Daniels. Like Doreetha, Paul had a pressing-on-and-overcoming kind of attitude. “I press on,” Paul said, “toward the goal for the prize of the upward call of God in Christ Jesus” (Phil. 3:14). That’s the kind of attitude that will get you somewhere! Congratulations, dear Mrs. Daniels. Thanks for your inspirational example and reminding us that making an effort is far better than making excuses, no matter how old you are.